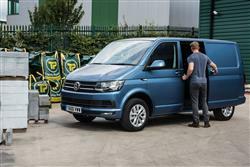 The Transporter shuttle is the ideal choice for families or businesses alike. You’ll find the shuttle packed with the usual quality, innovation and safety features found across the entire Transporter range. 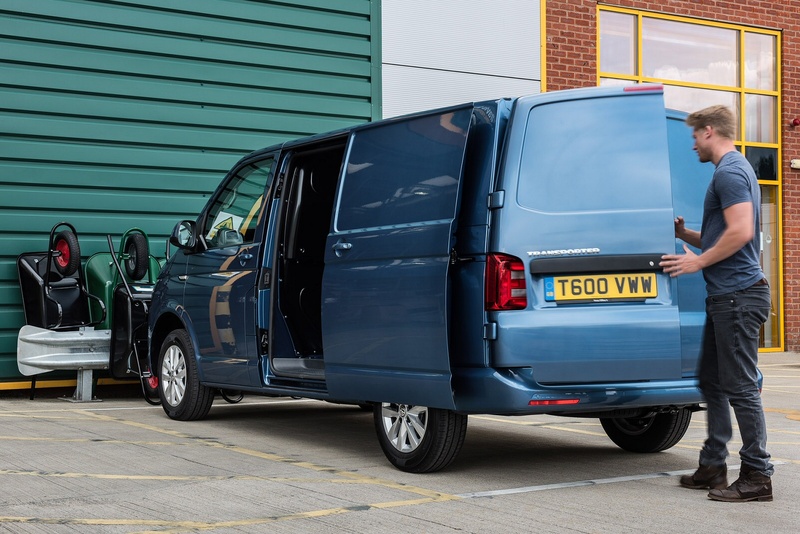 The shuttle offers a choice of either short or long wheelbase, generous towing capacities, impressive load volumes and is available with a variety of optional seating configurations, enabling you to tailor your shuttle to your needs. With its high-quality interior and generous space, the Transporter Shuttle offers outstanding functionality and versatility. 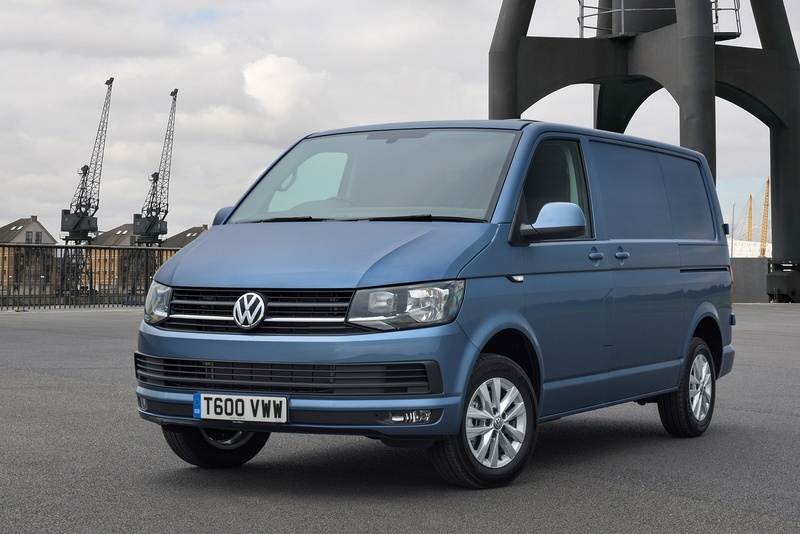 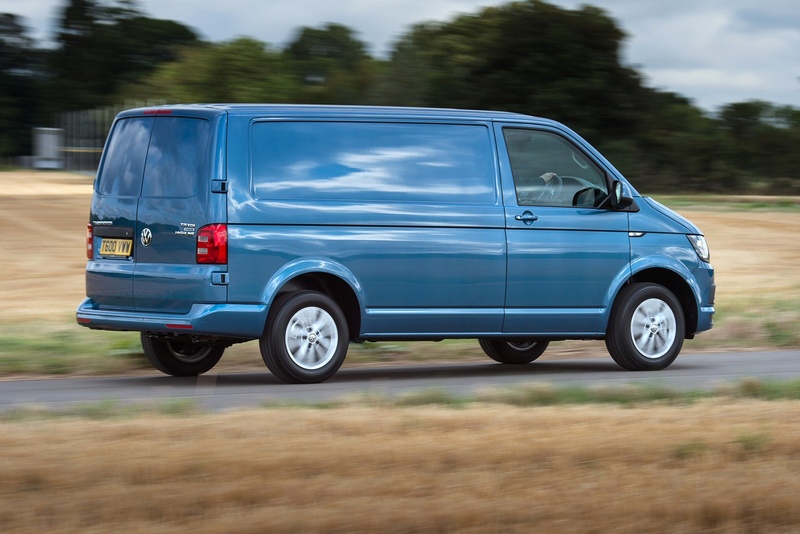 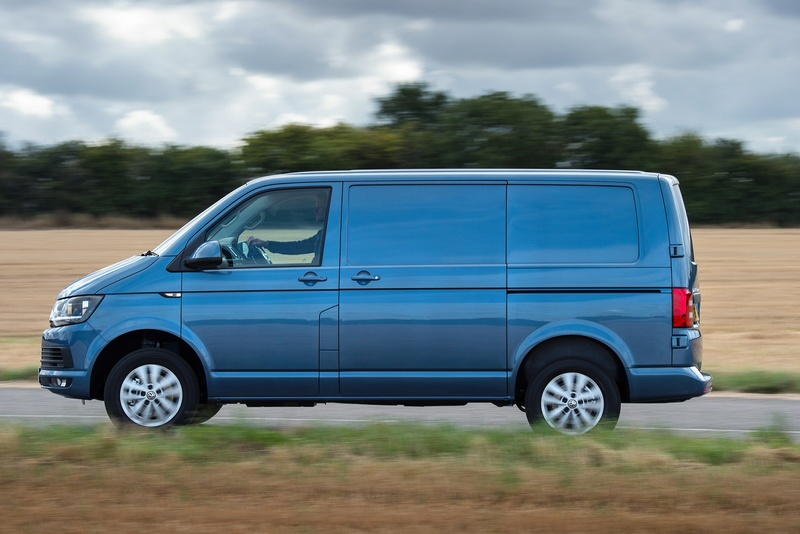 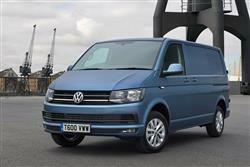 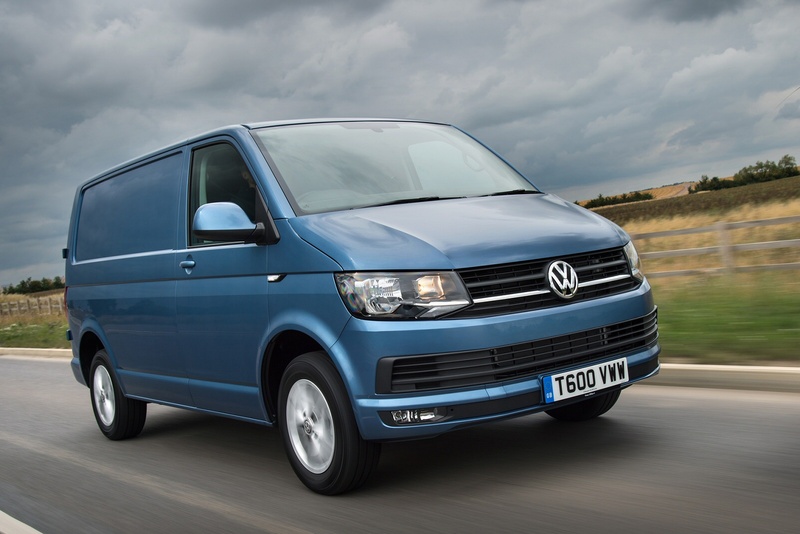 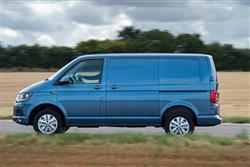 See more reviews in our Volkswagen Transporter Shuttle independent review section.